Our technical team has widespread experience designing new schemes and managing the planning process alongside leading consultants. 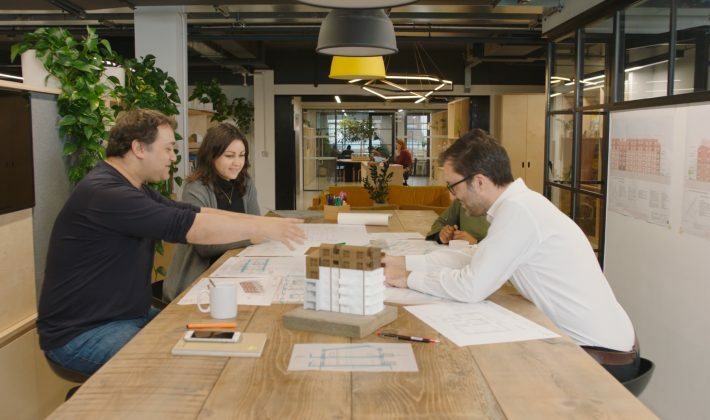 We work in collaboration with a range of architects, from well-established practices to smaller upcoming studios, project managing the development of each scheme from initial conception to full completion. This collaborative approach ensures the design of exceptionally well-thought-out developments and to consistently high standards. 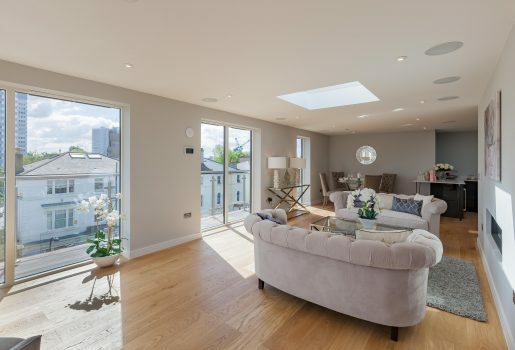 We take great care in our approach to development, embracing local architecture and utilising intelligent design to maximise both light and space in all of our new homes. 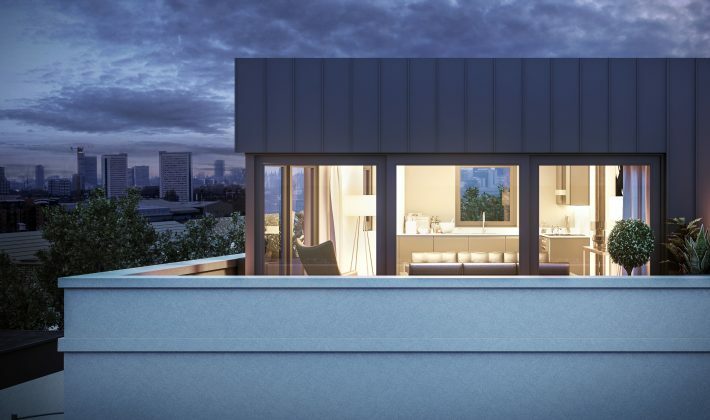 Designed with first-time buyers and affordable occupants in mind, we manage the specification of each development and implement minimalist and neutral finishes appropriate for future residents. Our team works creatively and innovatively, managing each detail of the specification from the kitchen and bathroom design to the flooring and external finishes. We proactively adapt this depending on the context of the development, existing building and local area. Furthermore, we work with existing residents to design and implement upgrades to communal facilities, both internally and externally, to benefit the entire building and community. Each of our homes is designed with sustainability in mind, and our approach to modular construction means that all our homes have significant benefits when it comes to sustainability. Less waste is produced on site than with traditional construction methods, and the controlled environment in which the modules are developed and manufactured means that the thermal and acoustic insulation of is vastly improved. HTA have been working in collaboration with the Apex team since their inception. As innovators in their field, their approach to urban intensification is both pragmatic and inventive, and we enjoy their commitment to design quality. We recognise the complexities involved in any potential development. Following our detailed site evaluation, we have the correct network in place and the capability to enhance a scheme already with planning or we will undertake the progression of a scheme without planning following a detailed process of pre-application, refinement and then full application. Given our experience bringing multiple developments to market, our team is able to maximise the development potential of any airspace site. 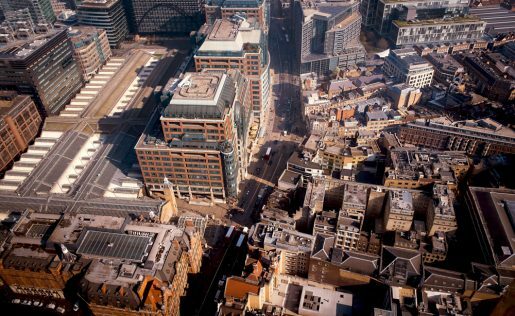 We additionally work alongside leading planning consultants with widespread knowledge of the London market, in particular surrounding both airspace development and modular construction.